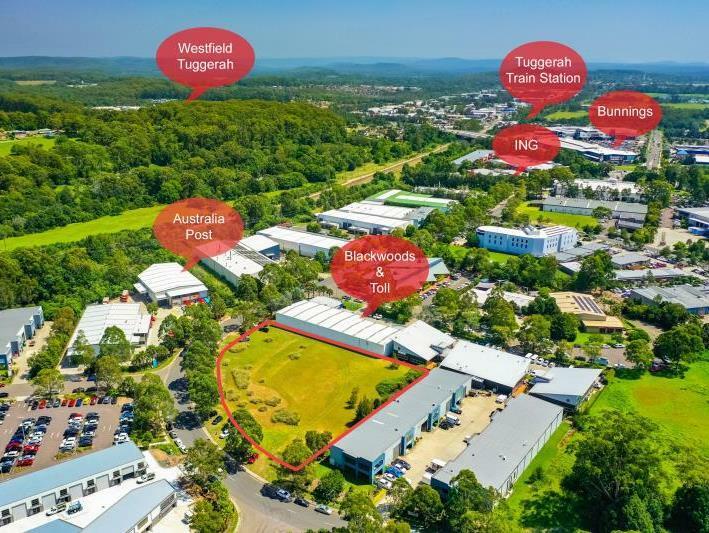 Located in Tuggerah Business Park one of the Central Coast’s premier business locations, close to the M1 Motorway, Tuggerah Bus & Rail interchange and neighbouring to Tuggerah Westfield Shopping Centre and the Tuggerah Super Centre. 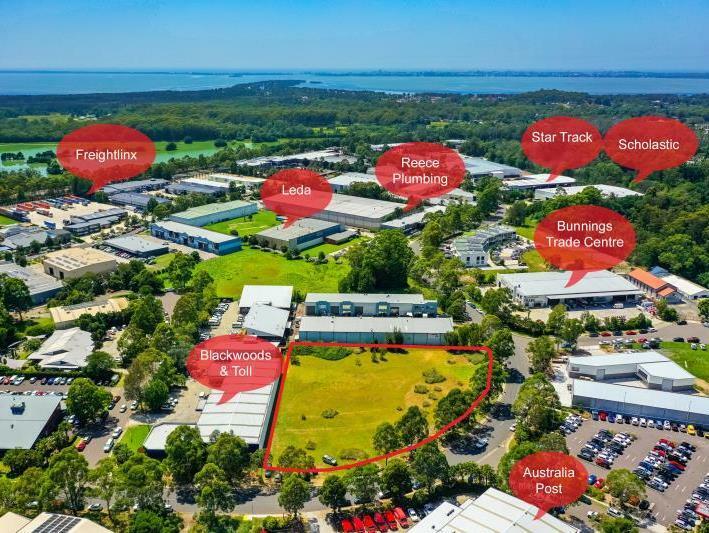 This site is surrounded by a number of blue chip and national brands/businesses including Australia Post, Toll, Blackwoods, Bunnings Trade Centre, Scholastic, Star Track, Husqvarna, Leda, DHL and ING to name a few. 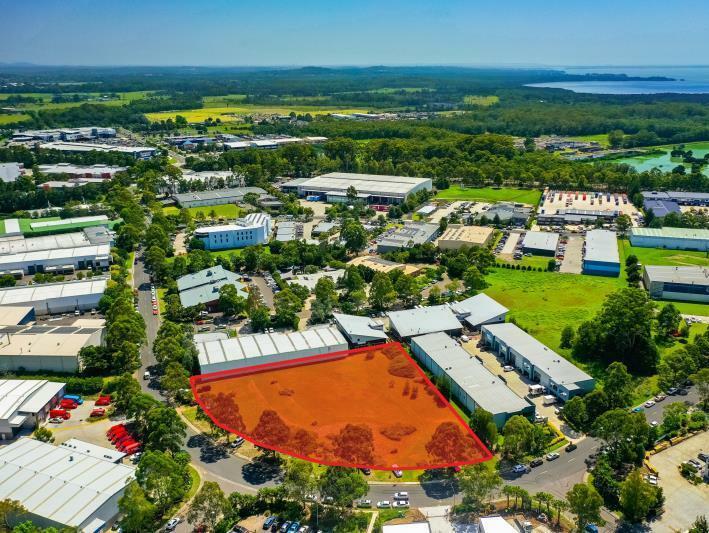 Superb position in Tuggerah Business Park. Fantastic exposure with over 140m approx. of street frontage to busy Reliance Drive. 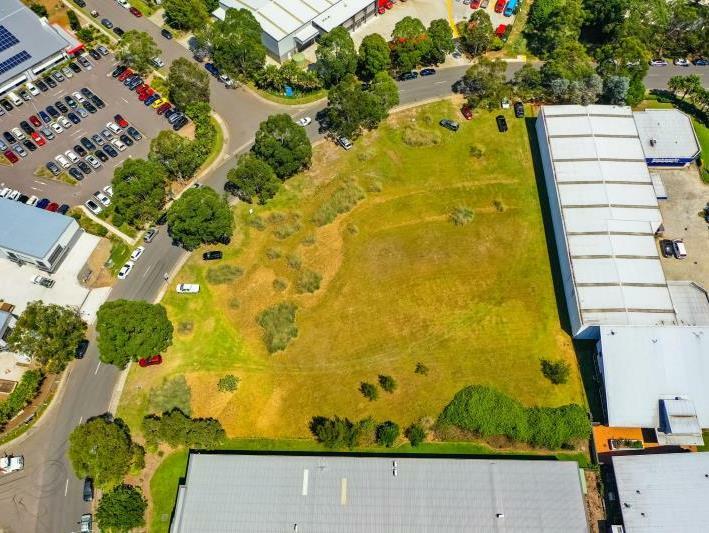 6,774sqm of level land, ready to develop. 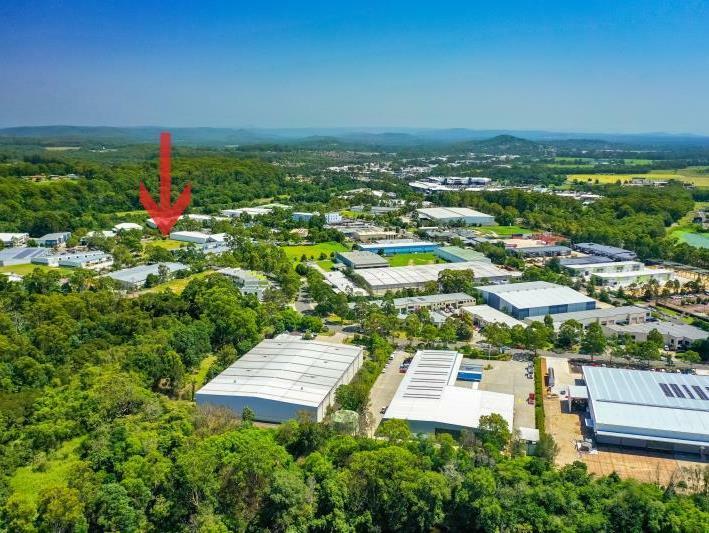 Currently D.A Approved for 2,562sqm of ground floor commercial space. The current D.A Approval, and design of the development, allows for construction and payment of some contributions over three stages if desired. 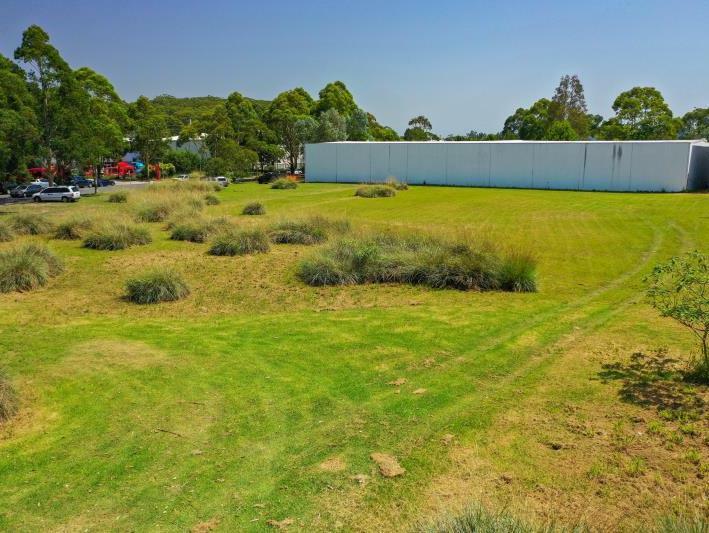 The site would be suitable for many other developments or uses in line with the Zoning and Council permitted use. Plans and artist impressions available on request.